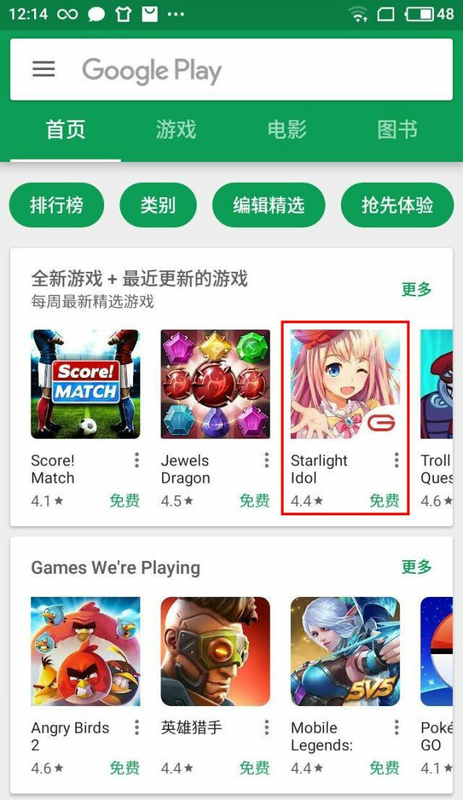 As a Gamebegin exclusive mobile game, Starlight Idol manages to outshine the rest of the mobile game with its interesting story plot, unique gameplay and huge support from players around the world that review and played Starlight Idol. This also shows Gamebegin capabilities when it comes to publishing games. 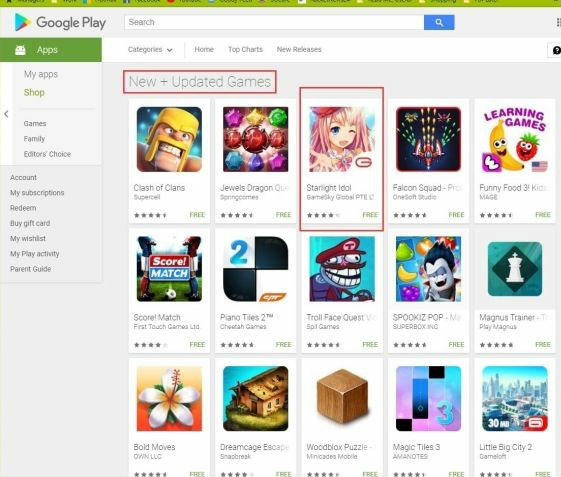 Do check out Starlight Idol if you haven't already, you can find it at the New + Updated Games section and at the same time, Gamebegin is collaborating with the No. 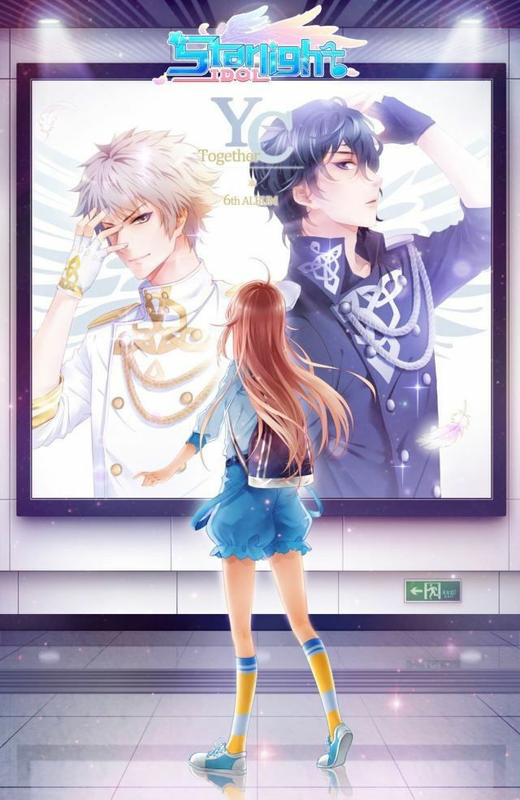 1 Social media platform - LINE in launching a Thai version of Starlight legend soon. young protagonist who just starts your own entertainment idol agency. Starting from a mini studio, and scale up your business to an entertainment empire.Train your artists from nobody to superstars. You will encounter artists with different personalities! LINE is not the only one collaborating with Starlight Idol. In Starlight Idol, you might get to see familiar faces, like Malaysia Popular Youtuber @Dumpling Soda!